Even the regular readers were taken aback with the events that transpired in this issue. Donatello got his shell bashed in by Rocksteady in a very brutal manner. 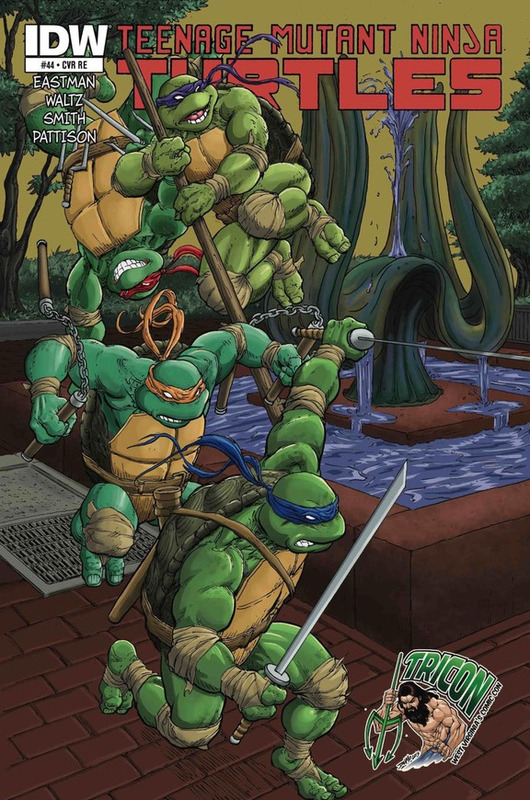 The Tricon variant is being touted as the smallest print run and is pre-selling for $40. 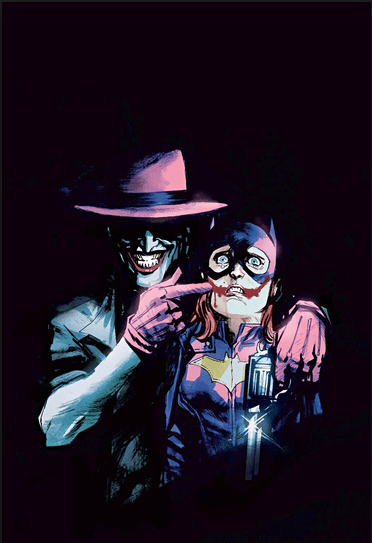 Artists love to interpret other people’s work, and when this cover was pulled from the Joker variant month line up, the market was ripe for swipe sketches. There haven’t been many come to market online, but the ones that have come up have sold well. I personally saw one go for $150 at a small con last weekend! 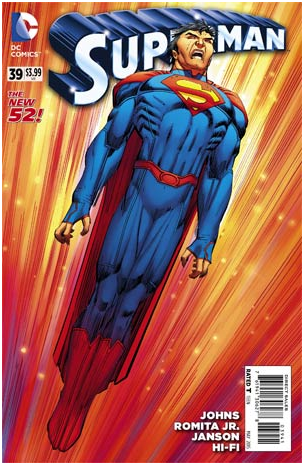 Superman is soaring to new heights in his brand new duds, and sales are going straight up as well with this variant now hitting $80. While the market may be feeling some spider-gwen fatigue, this variant isn’t slowing down much. Sales are still hitting $200! Thanks for your hard work! I shall be on a hunt for these variants, and maybe do my own Batgirl 41 homage sketch cover. It may not be as pleasing to see disproportionate stick people though lol. Great stuff, brother! I own all of zero of these. I gotta get on it! That superman is nice. 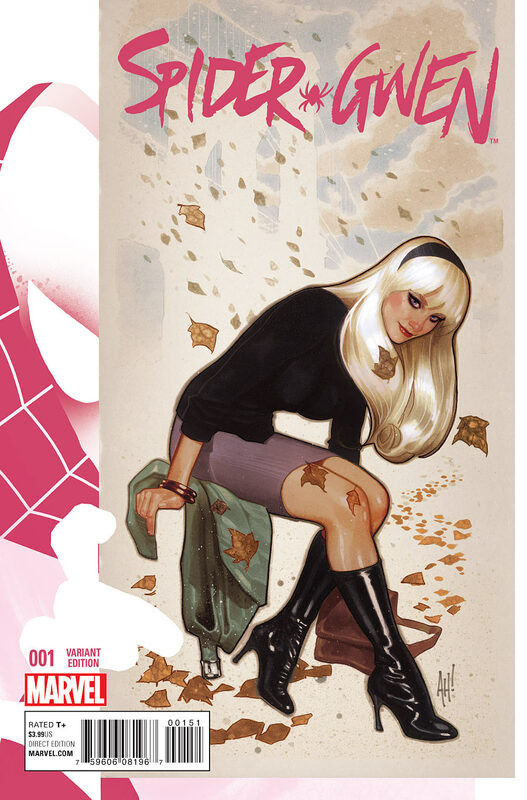 Loving that Spider Gwen hughes variant.